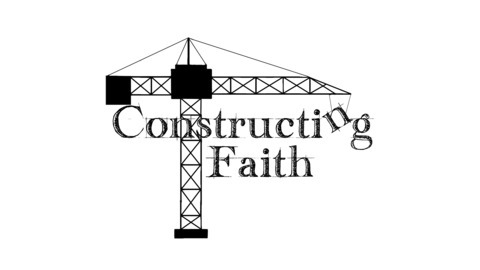 Constructing Faith in God Through Improved Bible Study. Finding the key words for James 2:1-13 brought out some interesting and important questions. 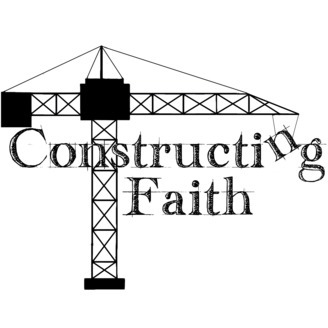 Why is it that James condemned showing partiality? This and other important questions are discussed.